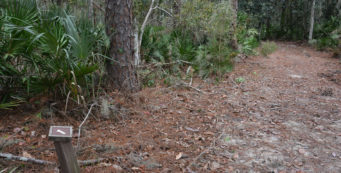 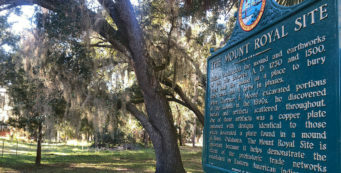 Palm Coast biking hiking | Florida Hikes! 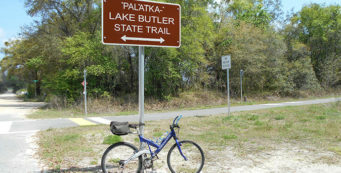 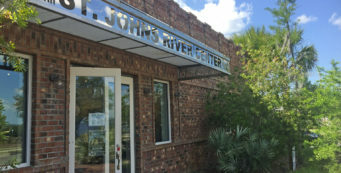 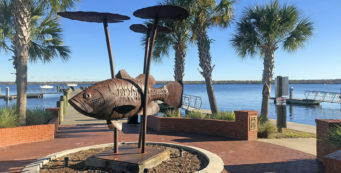 Stretching between Bunnell, Ormond Beach, Flagler Beach, the Bulow Creek basin and the southern boundary of St. Johns County, Palm Coast is a massive residential community linked by bike trails. 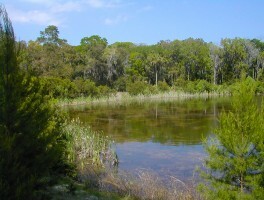 Palm Coast addresses include the coastal community of Hammock, the original settlement in the region. 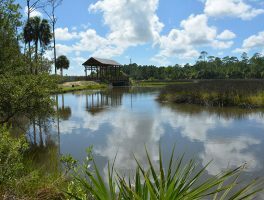 Protecting more than 3,000 acres – 2,700 acres of which are covered in swamps – Graham Swamp Preserve offers hikers a glimpse of the dense floodplain where Bulow Creek rises.